Who am I? Where am I going? What am I doing here? 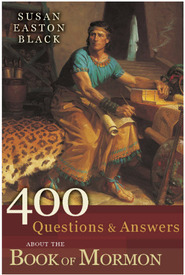 Questions of the Soul provides keys to answer these and other similar questions. 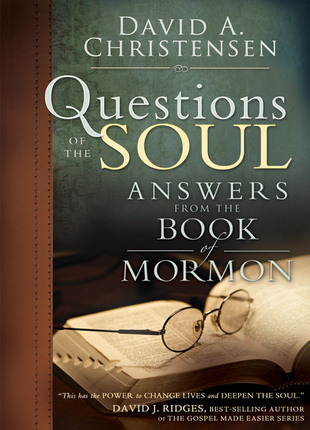 Organized as a resource to help the earnest seeker discover their own answers and to build testimonies, this book is a valuable resource for future and member missionaries.